Unique scrubbing action gel. 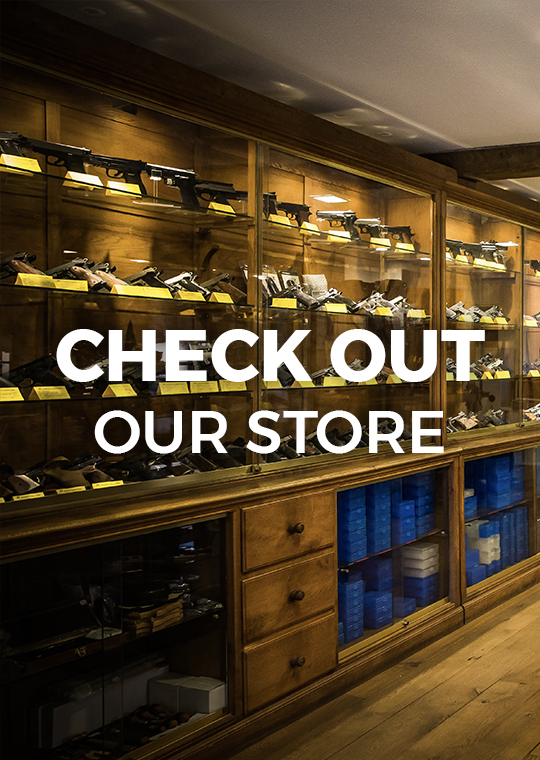 Removes black powder and lead fouling from old and modern design muzzle loaders. 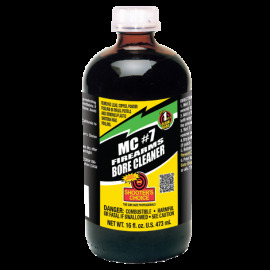 Eliminates the hassle of soap and water while helping to prevent rusting, pitting and corrosion. 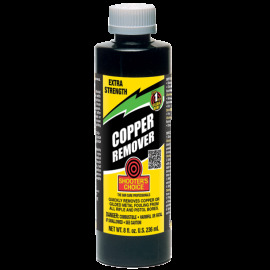 Shooter's Choice Copper Remover is the ultimate cleaning product for removing the stubborn, accuracy-robbing fouling left in bores by jacketed bullets and it does it's job without the caustic chemicals and toxic agents included in other brands' formulas. 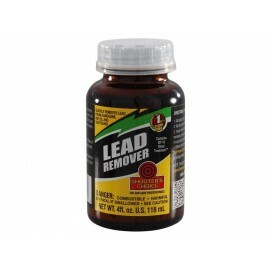 Dissolves bullet jacket and lead fouling, plus powder/carbon and plastic shotgun wad residues in just one step. No need for separate bore cleaner and oil. 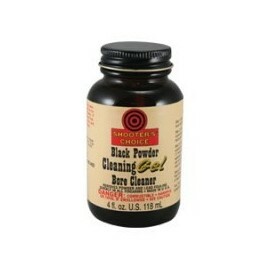 Shooter’s Choice also removes rust and corrosion and serves as a lubricant. Dissolves bullet jacket and lead fouling, plus powder/carbon and plastic shotgun wad residues in just one step. No need for separate bore cleaner and oil. 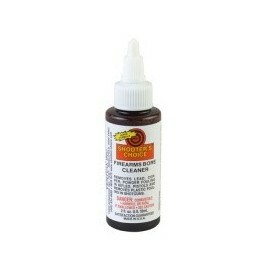 Shooter’s Choice also removes rust and corrosion and serves as a lubricant. Do be careful, it can damage stock finishes on contact. Will soften epoxy bedding materials or discolor nickel plate if left in contact with them. 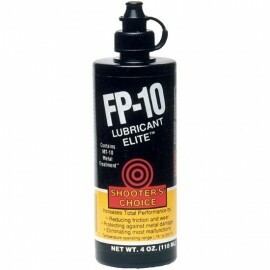 Shooter's Choice FP-10 Gun Lubricant Elite contains the additive MT-10 metal treatment that decreases friction between moving parts with no build-up or changes in tolerance. It eliminates most malfunctions and protects against metal damages.